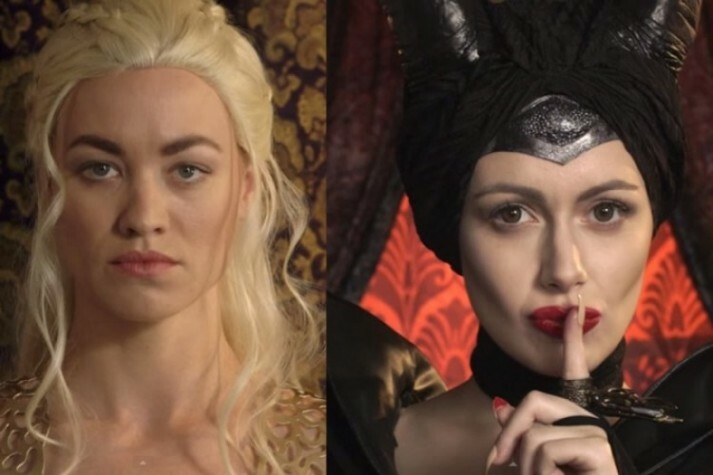 Another Princess Rap Battle has arrived, and it’s hilarious! 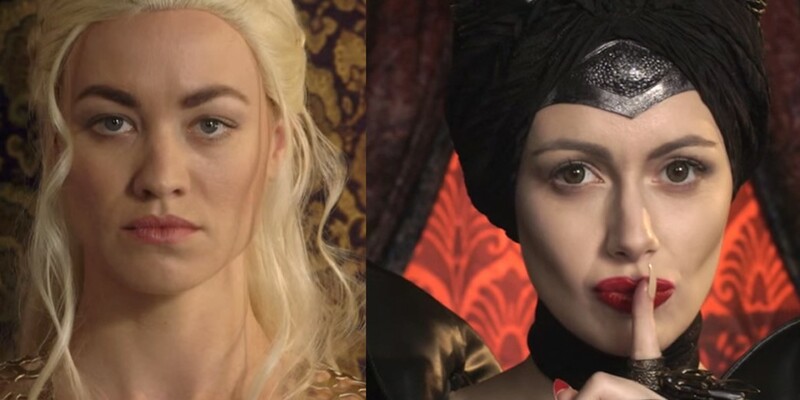 In the past, Whitney Avalon has done Snow White vs. Elsa and Cinderella vs. Belle, but this video is the best yet with these two ladies known for their dragons. Watch the video to see these dragon ladies spitting fire!